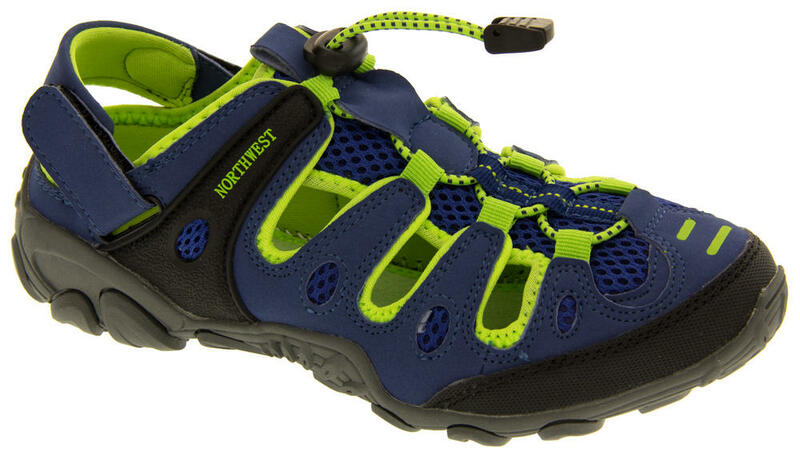 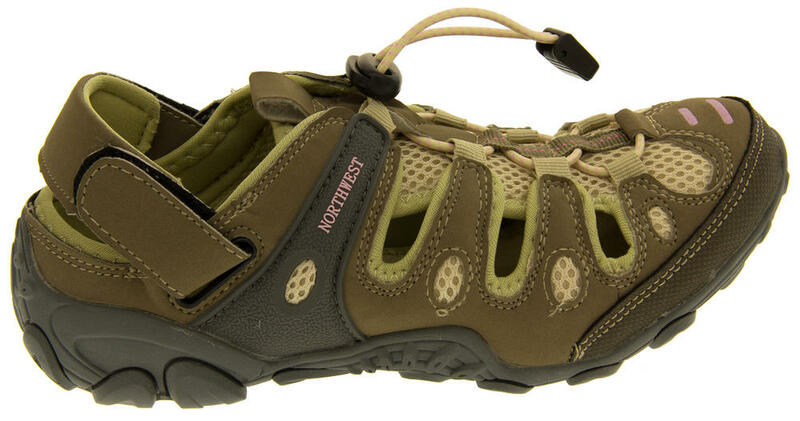 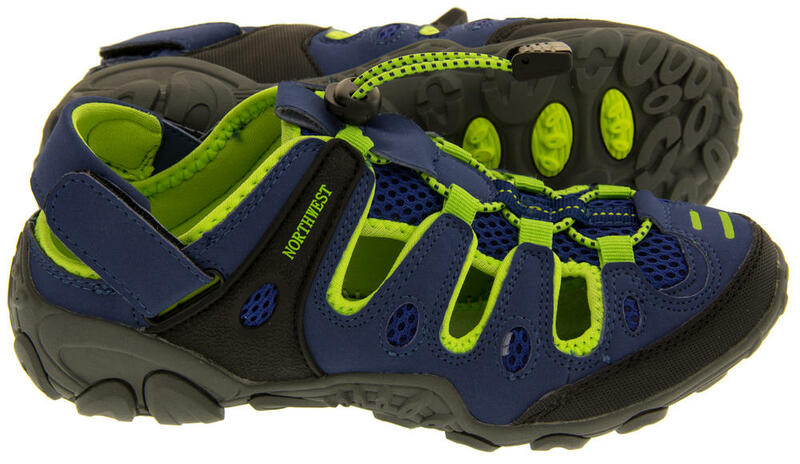 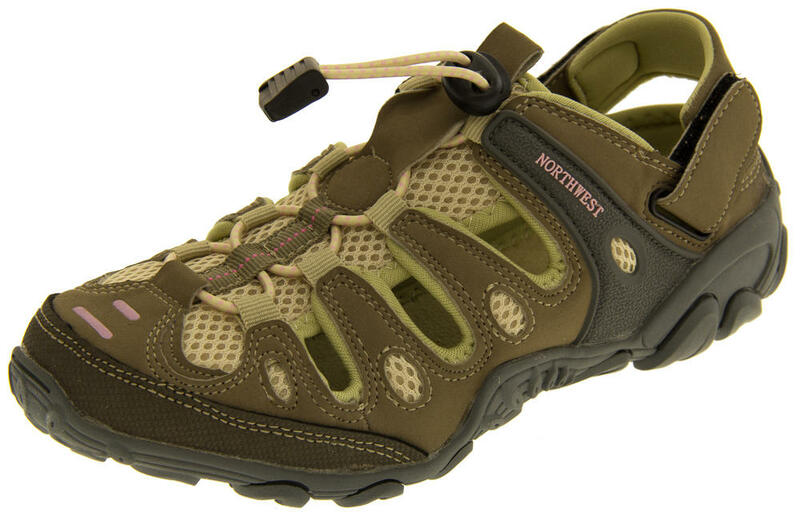 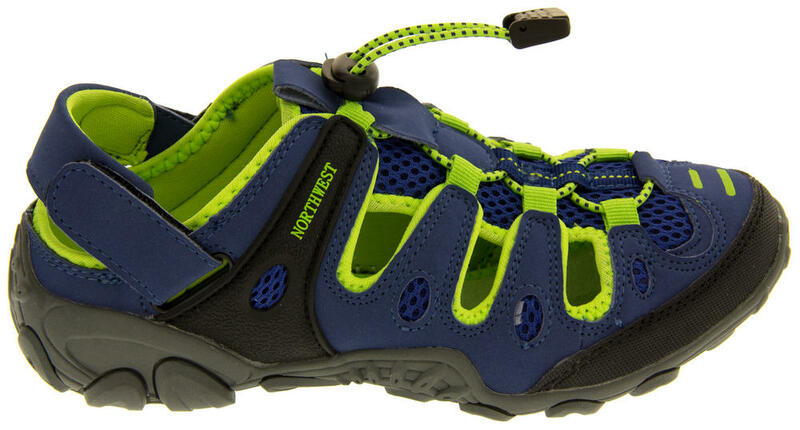 High Quality Ladies Northwest Territory walking/hiking trekking sandals/shoes. 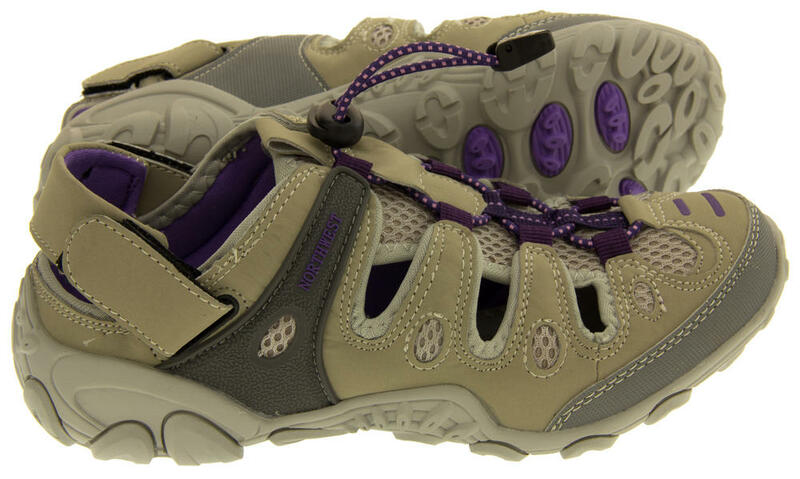 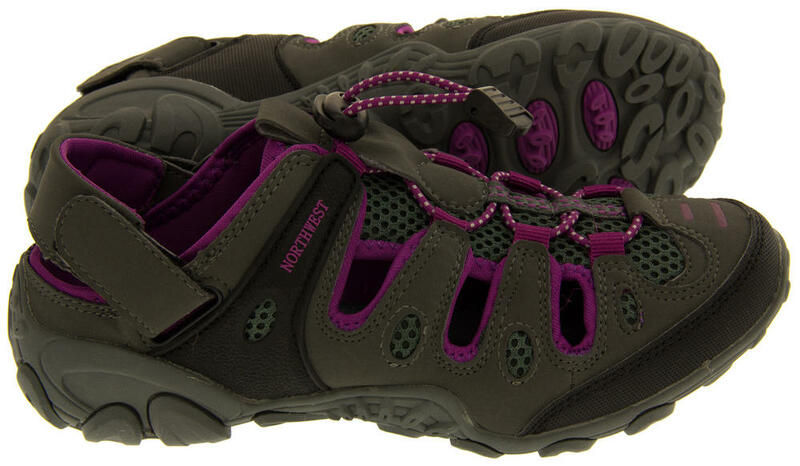 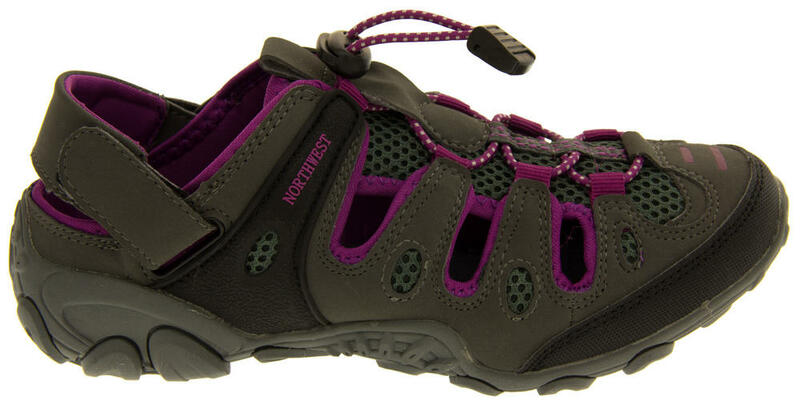 The latest design from Northwest Territory for womens hiking/walking shoes. 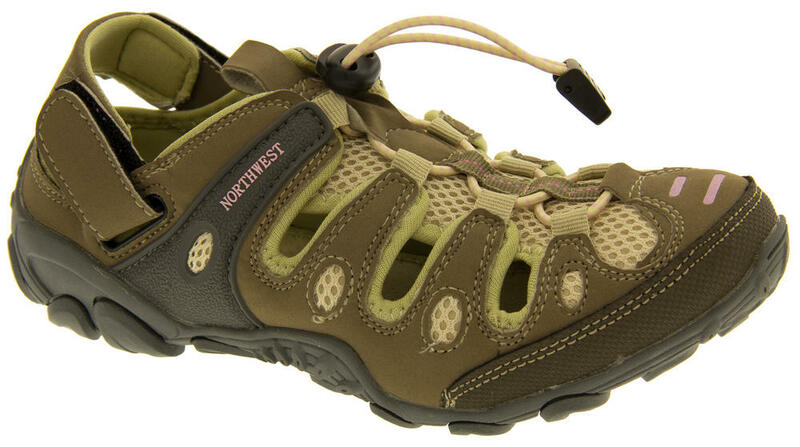 Any hiking/walking enthusiast is going to love these. 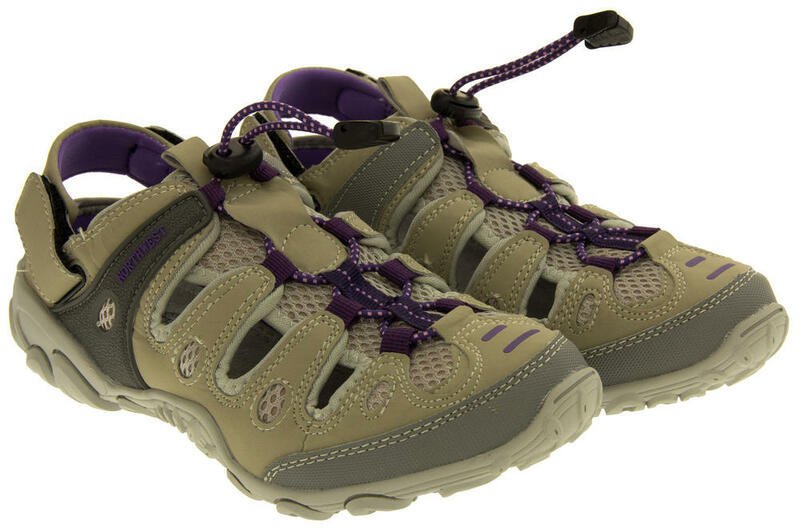 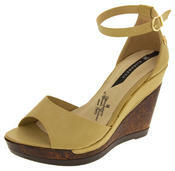 The thick durable sole and the closed toe will help shield your feet from jagged edges of rocks and stones. 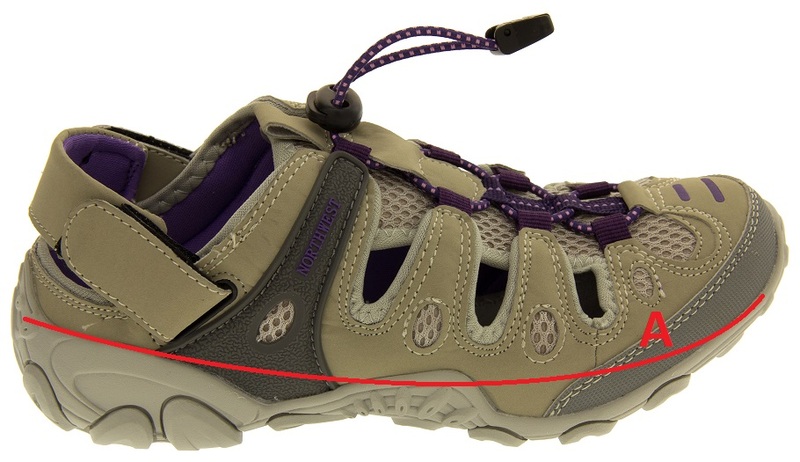 The cushioned footbed will provide comfort over uneven terrain.